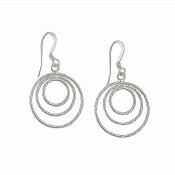 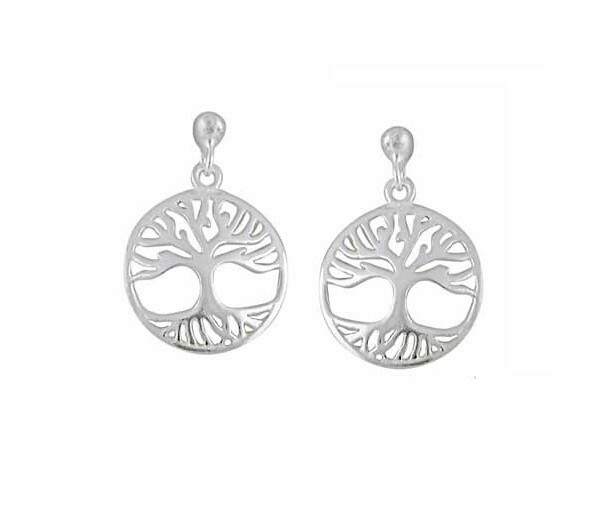 Embrace this iconic symbol through your jewellery with these small silver drop earrings. 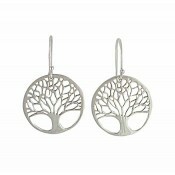 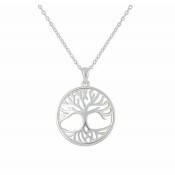 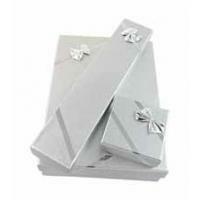 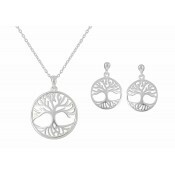 Featuring a detailed disc charm, the recognisable image of a Tree of Life has been cut out with care. 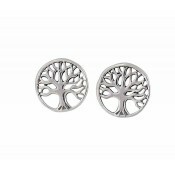 Whether you're gifting a loved one or adding to your own jewellery collection, these versatile earrings promise to take your breath away.